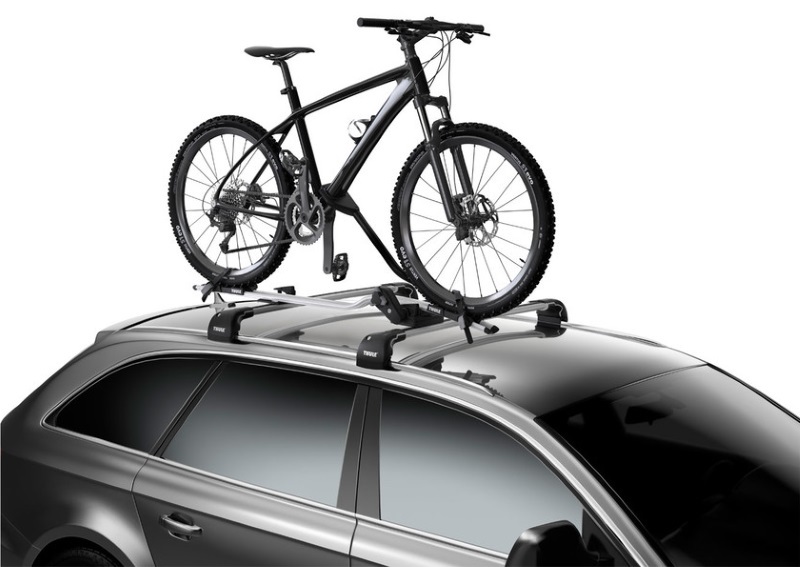 The Thule ProRide 598 is the all new and improved roof mounted cycle carrier based on the best selling Proride 591. 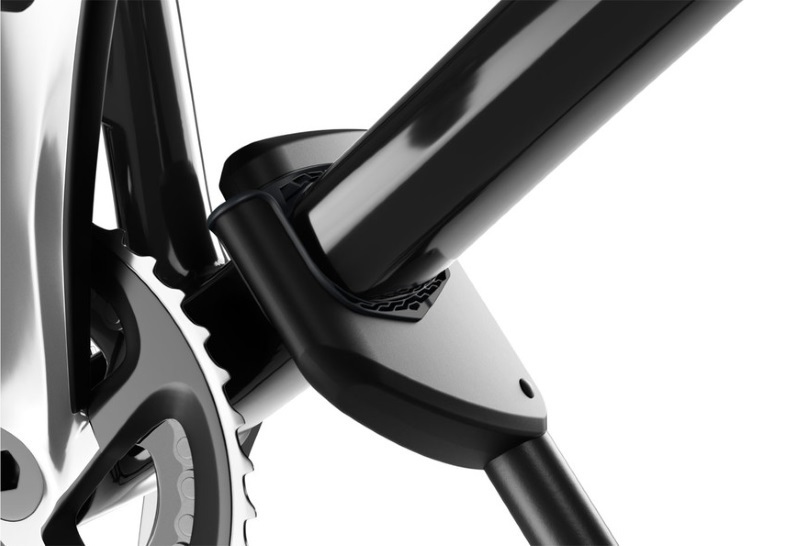 The updated ProRide 598 features an easy to use frame clamp that automatically adjusts to accommodate your bike frame and wheel size and mounts it in the correct position. 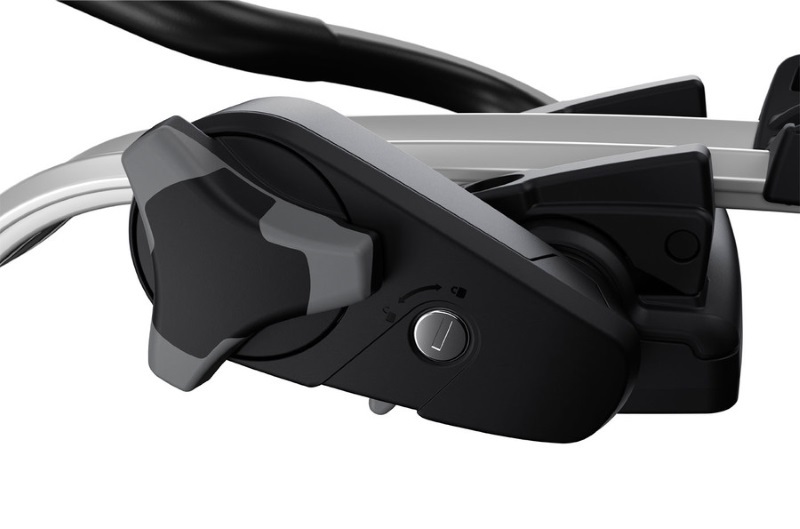 The clamp secures your bike to the correct pressure with its torque limiter dial control while the pressure is spread over soft claw pads so you can't over tighten the clamp and damage your bike. 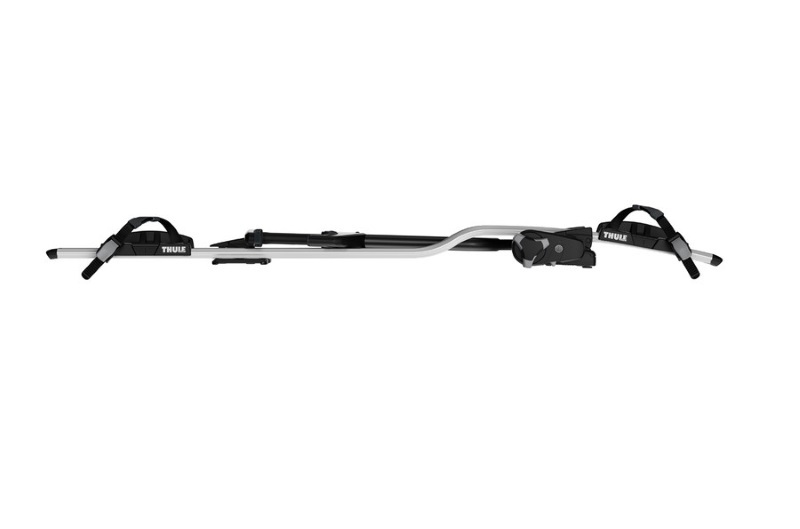 The Thule ProRide 598 has a stylish, smart design that is easy to use. Once the bike is up on the ProRide, simply secure the bike by tightening the frame clamp and wheel straps. The ProRide 598 is fully lockable, the rack is locked to the roof bars and the bike is locked to the ProRide carrier. 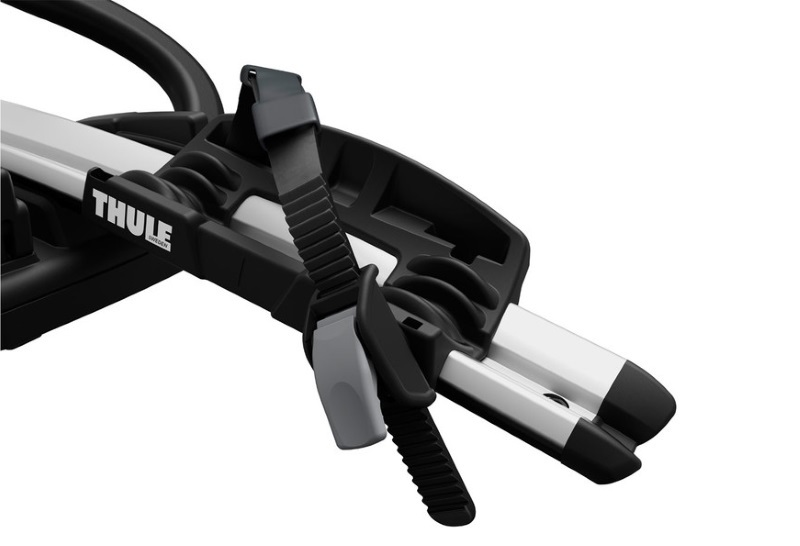 (If you have multiple Thule carriers, you can change the lock barrels using the One Key). Suitable for WingBars, AeroBars and SlideBars. Will fit other T-track roof racks with 20x20mm T-track section. Can also fit SquareBars with the optional Thule ProRide 8895 Square Bar Adapter. 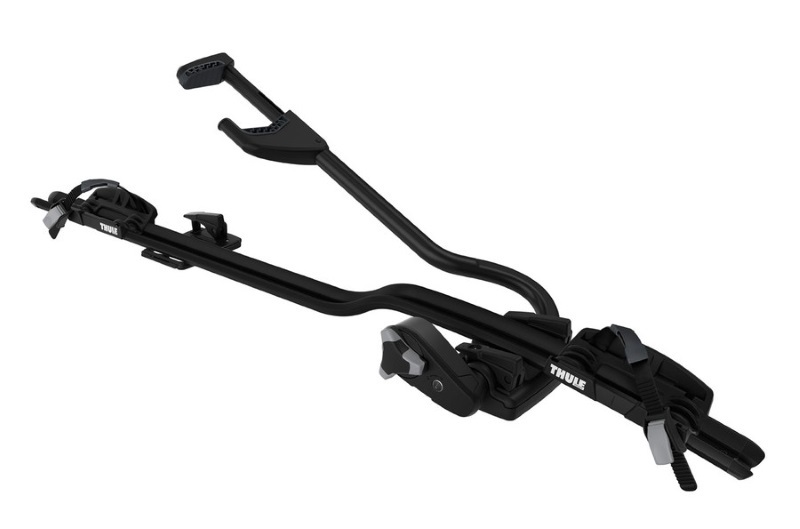 Can also fit bars with 24x30mm T-track section with the optional Thule T-track Adapter 889-3. Adjustable, diagonal quick release straps for different wheel sizes. 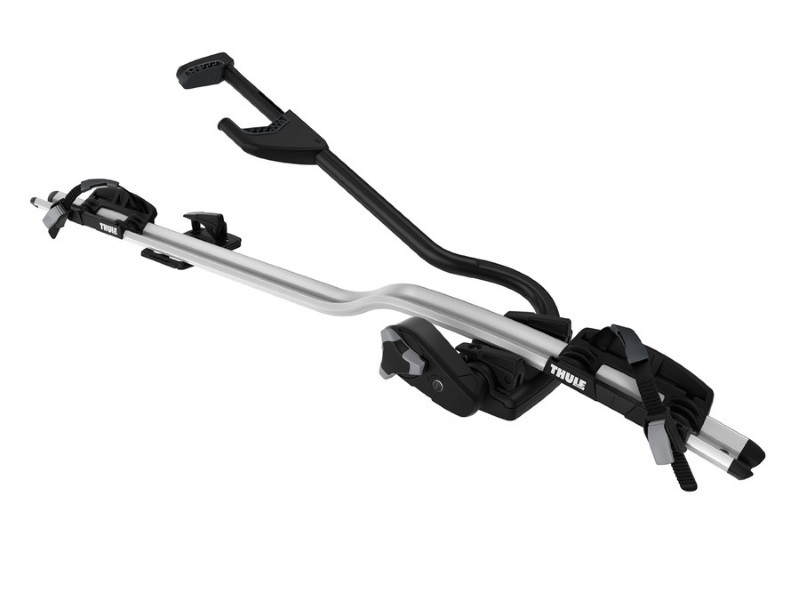 Compatible with Thule WingBars, Aero Bars and Slide Bars. * IMPORTANT NOTE - Video may not show the current model for the Thule ProRide 598. We offer a delivery service for the Thule ProRide 598 throughout the UK & Ireland to home and work addresses. Buy a Thule ProRide 598 online from our website and collect from one of our nationwide branches.